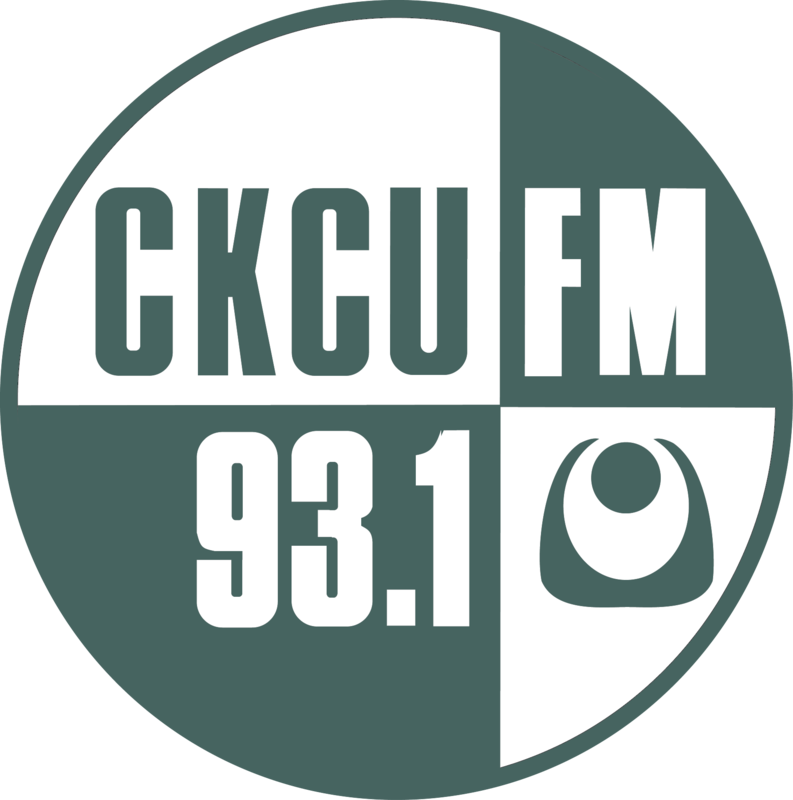 CKCU is a listener supported campus-community radio station. One third of our lean operating budget depends on the generosity of listeners like you. If you have any questions about your donation, or would like to donate over the telephone please contact the CKCU office at (613) 520-2898.